the European University Heritage Network UNIVERSEUM, created in 2000, concerned with university heritage as a whole and operating only at European level. 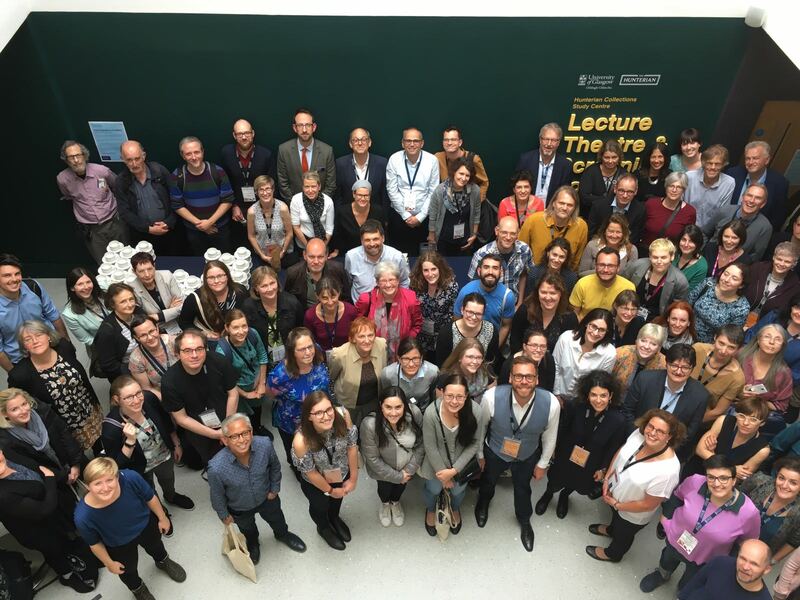 In April 2000, the representatives of collections and museums of twelve European universities assembled at Halle agreed to found a network, “Academic Heritage and Universities”. The Universeum Project guidelines were presented in The Declaration of Halle (16 April 2000). During the Universeum Meeting held in 2006 in Strasbourg, the participants underlined the need for a discussion about the future of Universeum. One year later, at the Universeum Meeting held in Lisbon in July 2007, a reflection group was created to work on the question. This group defined in a more precise way Universeum and its goals. Moreover, it agreed that, in order to give Universeum the means to play an active role as for the European Academic Heritage, a structure and a status were needed. To define these two latter points, an Interim Board was created. This Board has been in charge until the Universeum Meeting held in Uppsala, in June 2010. A Working Group has also been set up and it has been in charge from the Lisbon up to the Uppsala Meeting in 2010. During the Universeum Meeting held in June 2010 at the Museum Gustavianum (Uppsala University), the Working Group and the Director of the Museum Gustavianum (see Universeum Founding Members, June 2010) proposed new Statutes and Universeum is now an association ruled by the Local Civil Code prevailing in the County of Bas-Rhin, Haut-Rhin and Moselle.